PS. Naturally, a modest foundation to your foundation will follow. Seems the least we can do. Here you go, Mitch. Get your checkbook. And please forgive the brain fart in the fourth stanza. 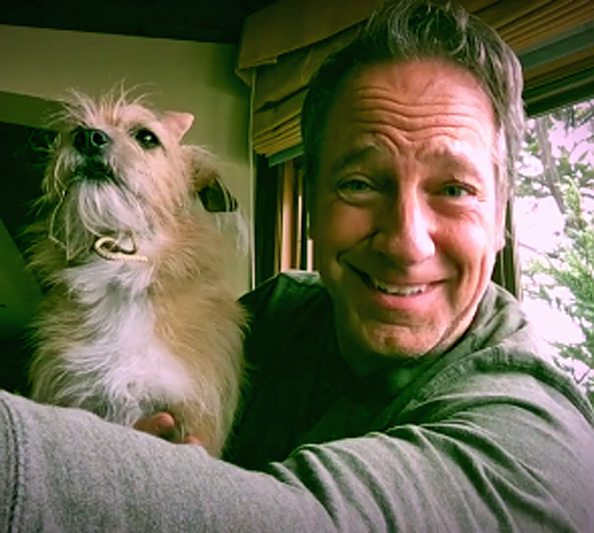 mikeroweworks.org. The donation button is impossible to miss!